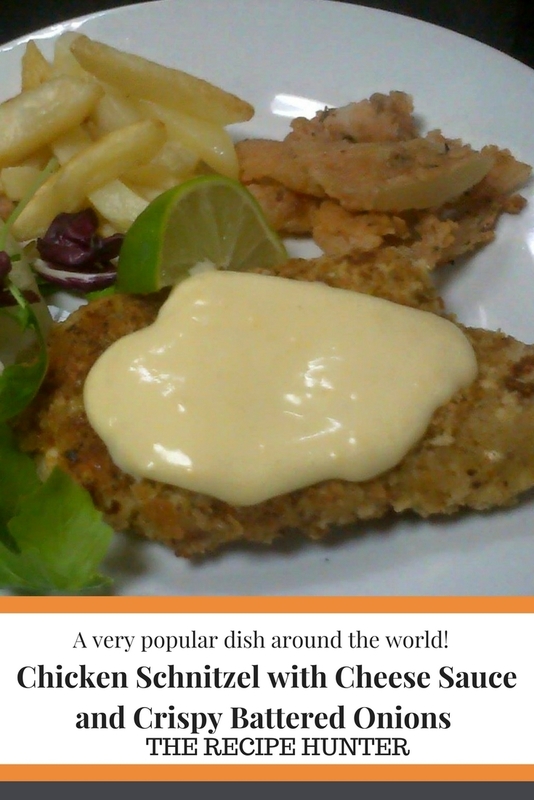 A very popular dish around the world! Fry in oil for ½ min each side, just to set crumb then place in an ovenproof dish and bake at 180 for 25-30 min. Stir well until cheese melted. Fry in hot oil until crisp – serve with chips.